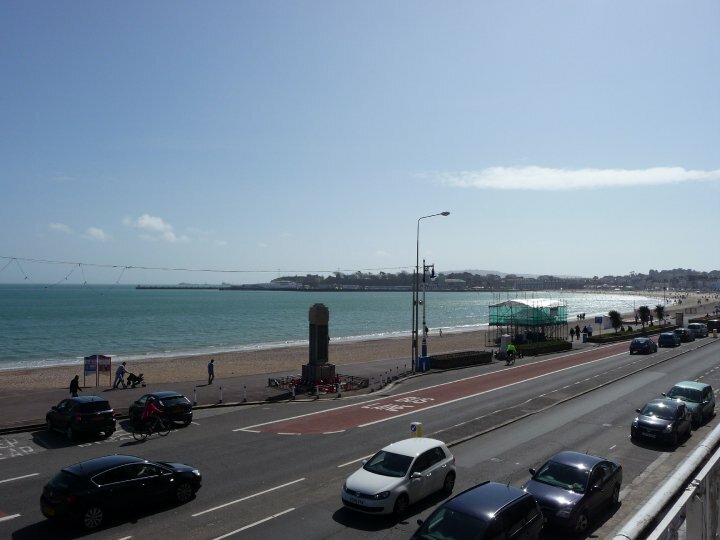 A popular room, this is a comfortable first floor double room with striking sea views and its own balcony. 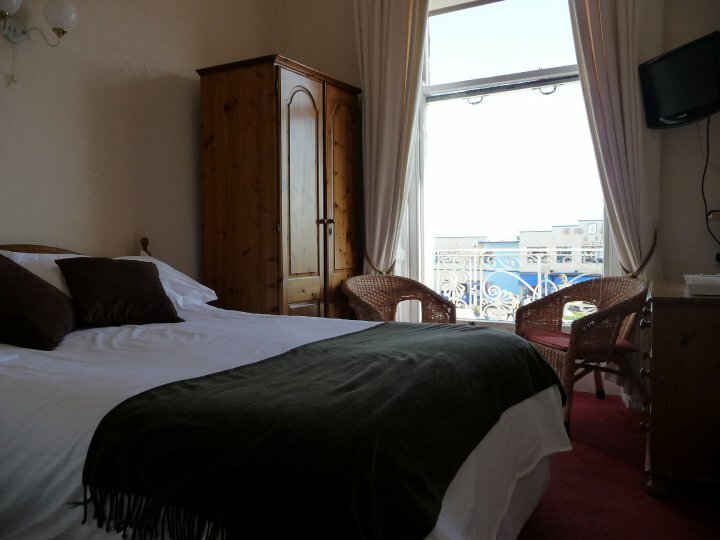 It has a couple of comfy sitting chair which are ideal for reading the paper and watching the sun come up or sinking a few gins and watching the ships sail past. It has en-suite facilities with a shower above the bath.